AMC utilizes the CAST-IT team to conduct Metalcasting Concepts seminars to engineers and procurement specialists from the government and the domestic supplier base. 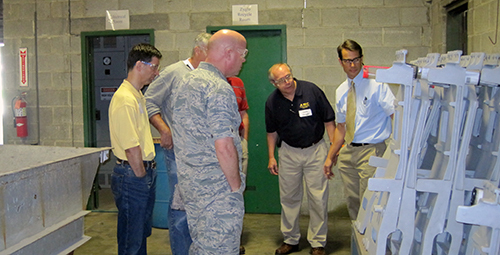 These seminars are conducted at various military installations around the country and cover a wide array of issues affecting the proper design, employment, and procurement of metalcastings in support of military readiness. Please contact AMC@ati.org for more information or to schedule a seminar at your location.